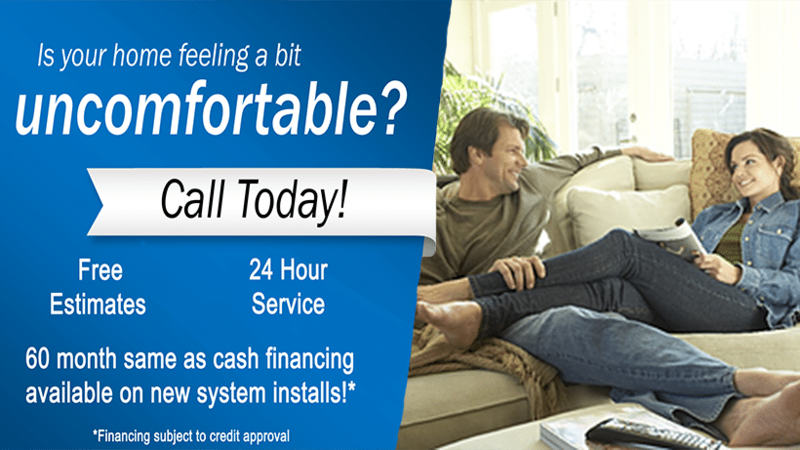 Each spring and Fall we strive to run specials to help customers maintain and update their HVAC systems ahead of the coming season. We make it our aim to offer the very best products and services that our customers need. 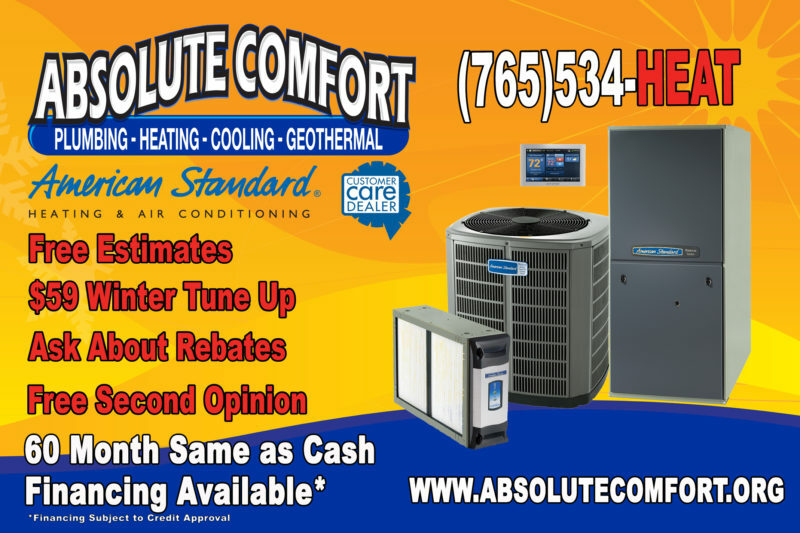 Please visit the promotions page of our Website at www.absolutecomfort.org/blogspot to see the offers we are currently running. If you have questions or need a service that is not currently offered on our website please feel free to call and we will do our best to help you find a solution that will work for you and your family.